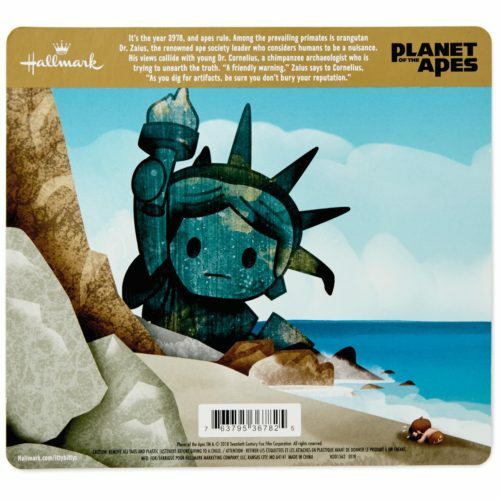 Both Planet of the Apes and 2001: A Space Odyssey are visions of the end of mankind. 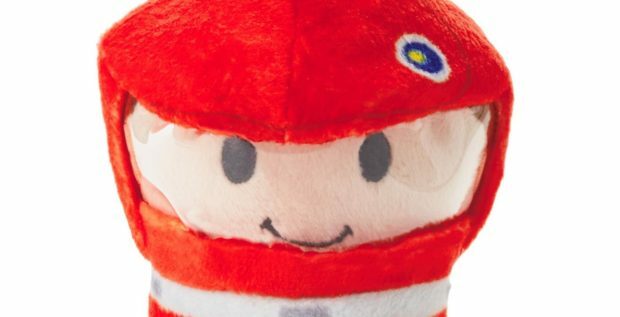 So of course we need to celebrate those films with adorable plush toys! I’m not even being sarcastic, because these things are adorable. 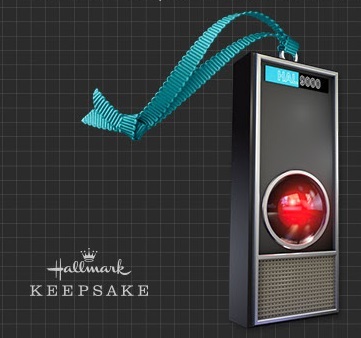 Throw in the October release of a Keepsake ornament of HAL-9000, and I have to admit, at least one of these items will be in my home before 2018 ends. 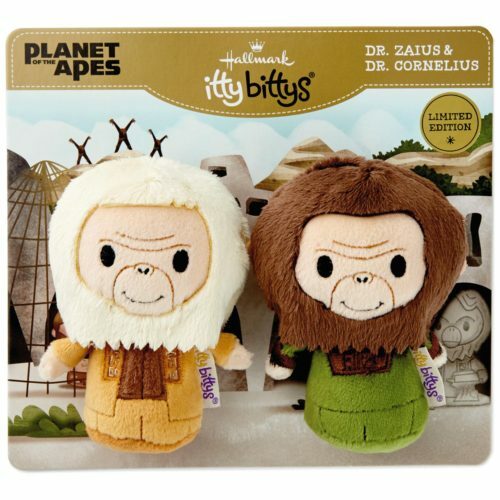 First, the Planet of the Apes Itty Bittys — you can cuddle them and say “keep your plushy paws off me, you gosh-darned adorable apes!” The Dr. Zaius and Dr. Cornelius 2-pack kills me with the packaging. The back side of it features an Itty Bitty version of the post-apocalyptic Statue of Liberty, and I’m leaning into it. 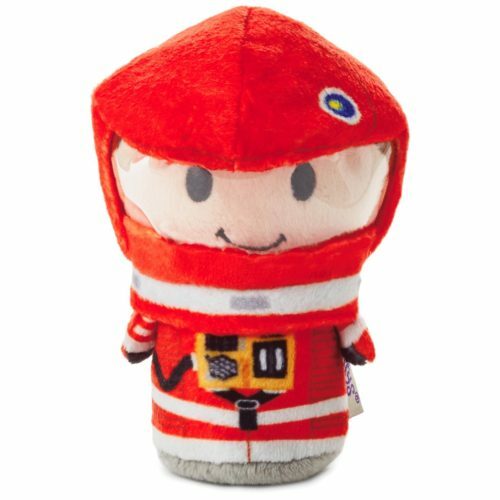 It’s been 50 years since 2001: A Space Odyssey (and 17 years since the actual 2001), and that, too, must be celebrated with a plush Dr. David Bowman. Hallmark has also announced the first of their 2018 Comic-Con exclusives — enamel pin sets that will be available at both SDCC and NYCC 2018 at the Hallmark PopMinded booth. Almost identical, the difference between the two sets will be that in San Diego you can get Thanos, and in New York it’s Deadpool. In both places, it’s bound to be leading to a long line of fans.